The iconic banjo player passed away of natural causes in Tennessee. 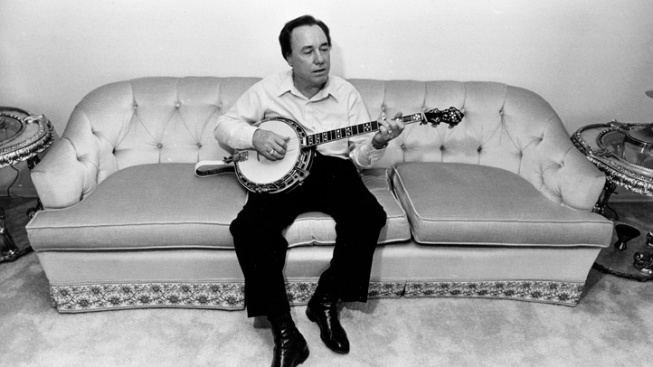 In his photo taken Aug. 9, 1982 file photo, bluegrass legend and banjo pioneer Earl Scruggs plays his prized instrument. Scruggs' son Gary said his father passed away Wednesday morning at a Nashville, Tenn., hospital of natural causes. It is impossible to overstate the importance of Earl Scruggs to American music. A pioneering banjo player who helped create modern country music, his sound is instantly recognizable and as intrinsically wrapped in the tapestry of the genre as Johnny Cash's baritone or Hank Williams' heartbreak. Scruggs passed away Wednesday morning at 88 of natural causes. The legacy he helped build with bandleader Bill Monroe, guitarist Lester Flatt and the rest of the Blue Grass Boys was evident all around Nashville, where he died in an area hospital. His string-bending, mind-blowing way of picking helped transform a regional sound into a national passion. Scruggs' use of three fingers — in place of the limited clawhammer style once prevalent — elevated the banjo from a part of the rhythm section — or a even a comedian's prop — to a lead instrument that was as versatile as the guitar and far more flashy. That was exactly what Ralph Stanley had in mind when he first heard Scruggs lay it down. A legendary banjo player in his own right, Stanley said in a 2011 interview that he was inspired by Scruggs when he first heard him over the radio after returning home from military service in Germany. 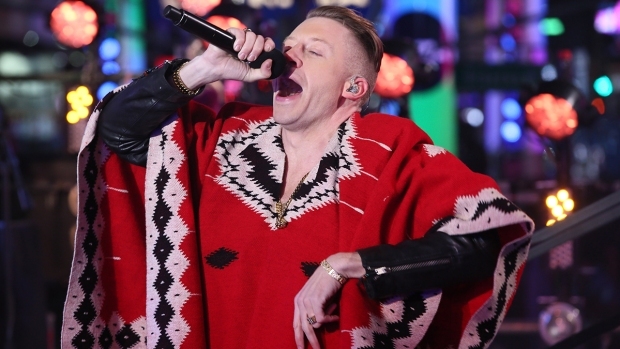 News of Scruggs' passing quickly spread around the music world and over Twitter. Bentley and bluegrassers like Sam Bush and Jon Randall Stewart celebrated him at the Tin Pan South gathering of songwriters in Nashville and Eddie Stubbs dedicated the night to him on WSM, the home of the Grand Ole Opry. On the Internet, actor and accomplished banjo player Steve Martin called Scruggs, with whom he collaborated in 2001 on "Earl Scruggs and Friends," ''the most important banjo player who ever lived." Hank Williams Jr. sent prayers to the Scruggs family and Charlie Daniels tweeted, "He meant a lot to me. Nobody will ever play a five string banjo like Earl." Flowers will be placed on his star on the Hollywood Walk of Fame on Thursday morning.